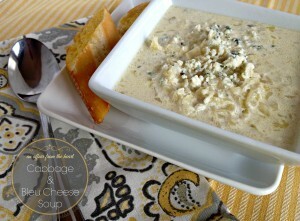 Hands down the BEST cheese soup I have ever eaten. 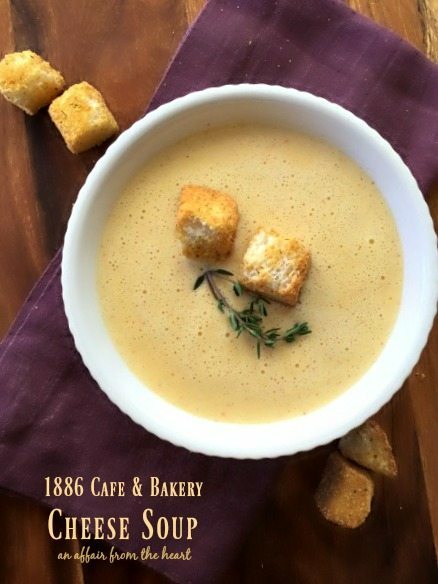 Ranked one of the top recipes to try at The Driskill Hotel/1886 Cafe & Bakery in Austin, TX. This past weekend I spent some time at a BlogHerFood conference in Austin, TX. We had a great time networking among blogger friends old and new and swapped stories and ideas. Trust me though — it wasn’t all work. Food bloggers definitely know how to have fun, and of course, we are always in search of GOOD FOOD! We were blessed to have Samantha of Five Heart Home in our circle of friends, one because she is a total doll, and two because she lives in Austin, and knew right where we needed to go. 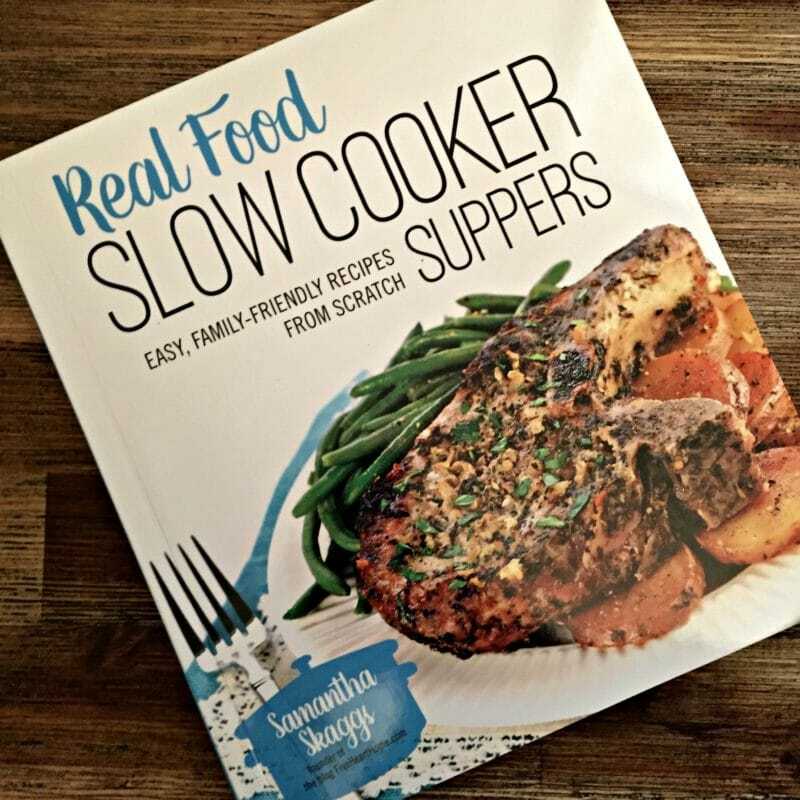 Sidebar note — Samantha’s cookbook came out today, and you guys, it’s AMAZING!! I was able to get a hands on look over the weekend and ordered it on the spot! Here’s a picture of it, and a link to her cookbook on Amazon. All Slow Cooker Recipes, I know you will love it as much as I do!! 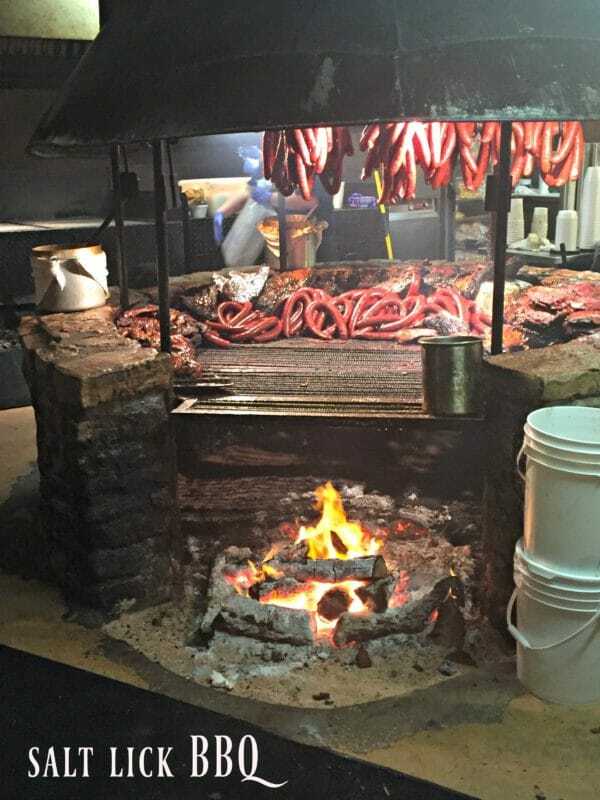 Friday night we spent at Salt Lick BBQ in Driftwood, Texas. I am not a huge huge lover of BBQ, but they sure made me a believer. Authentic Texas BBQ served family style with all of the fixin’s. I loved it and came home with an “AwesomeSauce” t-shirt for both the hubs and I.
Saturday we had a lunch excursion to the The Driskill Hotel/1886 Cafe & Bakery. What a beautiful place! We had a great time, and ordered the 3 “must try” items on their menu, the Cheese Soup, the Hangover Burger and the Chocolate Cake. None of them disappointed. We all RAVED about the soup though. Perfectly creamy and just a hint of heat at the end. It was amazing. One of the other bloggers at our table was joking with our waitress, and said “Psst … you should give us the recipe.” to which she replied ” Okay!” and came back with copies for all of us! 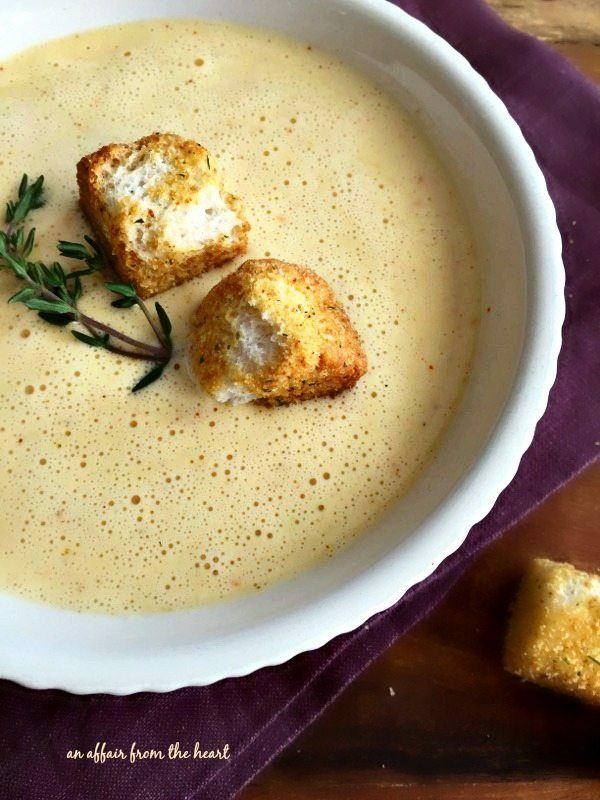 So, I am warning you — the internet is about to be bombarded with this soup recipe! My daughter was so excited to try it after seeing my picture on Instagram, I got the ingredients the first day I was back, and made it today. We garnished it with some Texas Toast Croutons and dug in. 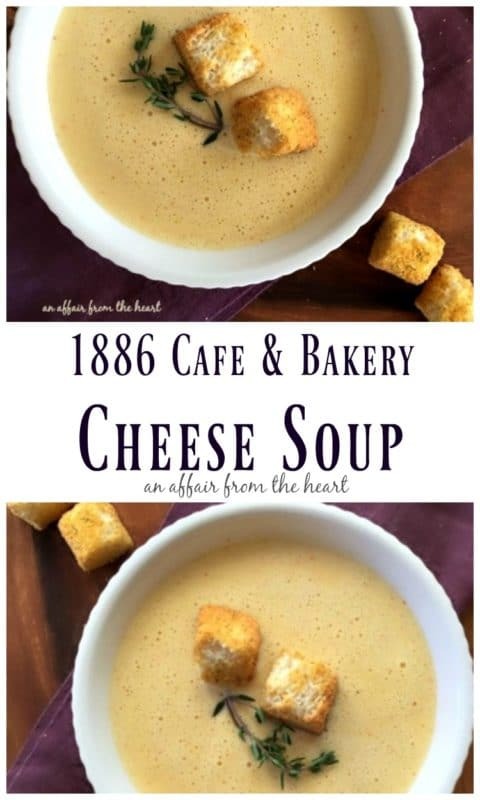 Consider this one of those Treat Yo Self recipes — it’s not low cal by any means, and one of the ingredients surprised me a bit, but it was hands down the best cheese soup I ever tasted. Blend vegetables in a food processor set to puree. Melt butter in a stock pot. Add vegetables. Sweat vegetables in butter for about 5 minutes, stirring occasionally. Sprinkle with flour and stir to create a roux. Add vegetable stock, whisking to combine. Add cream and simmer 5-10 minutes, taking care not to scorch. Remove from heat and blend with a stick blender. Gradually add cheese cubes by handfuls and blend in. Blend in Salt, Pepper, and Cayenne. Serve topped with big croutons. This makes A LOT of soup -- the recipe is directly from the restaurant. I cut it in half and it was plenty for my family of 6 WITH leftovers. Next time you are in Austin, stop by and have the burger and the chocolate cake — you won’t walk away hungry, I promise you! 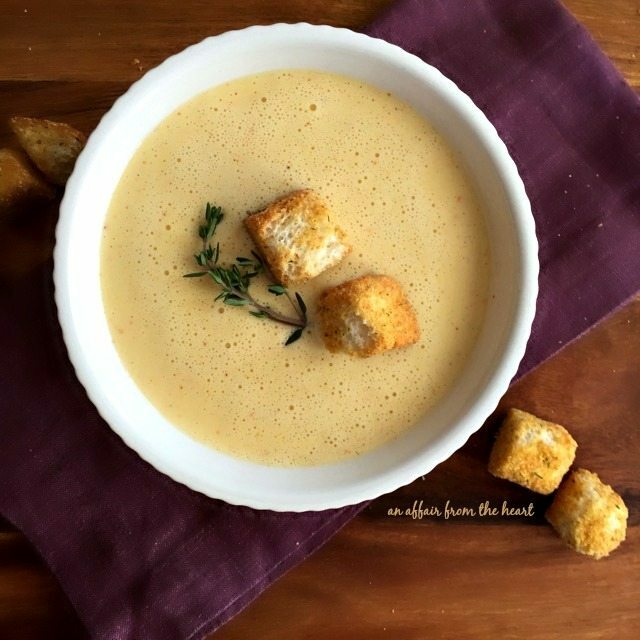 Here are a few of our creamy soup favorites! This looks super delicious – thanks for sharing this fab recipe! 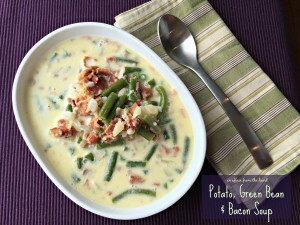 I have a similar one from Simon Pearce Restaurant in Queechee, VT, but it uses Cabot cheddar, not Velveeta. I love the cayenne for a little bite! Sounds like you had a great weekend. I was incredibly surprised by the addition of all Vida. I almost wanted to change it. But I decided to make it as written to make sure that my kids got the full effect? I may try it with another kind of cheese next time just to check it out! This sounds great! I can’t wait to make it! Thanks for the recipe! Oh my goodness!!! First can we talk about all that amazing meat?!?! Im so jealous lol!! 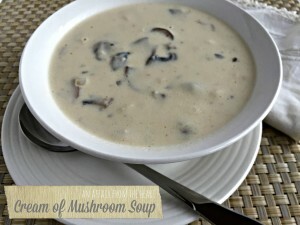 And this soup.. it sounds comforting and perfect!!!! I cant wait to try this out. Awesome that you got the recipe from the restaurant! What a blast the conference must have been and I have to agree that finding the best places to eat is part of the fun. 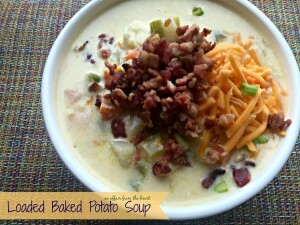 So glad you had a wonderful experience at the conference and this soup looks totally amazing! Austin was so much fun! I wish I would have ordered this soup myself. I’m definitely going to have to make it at home! Yours looks so amazing! I loved this soup too!! Just like you, I made it almost as soon as I got home! We’ve been eating it all week! My family even mixed it with black bean soup from the freezer and it was fabulous that way too. I’m sad to say we scraped the last bit of it out of the pot today. My post will be going live soon. I love when people and restaurants are willing to share their recipes! Did you get the one for the hangover burger too? That one was a brioche bun, hash browns, burger, cheddar cheese and a fried egg. I know. I thought the same thing. I made it exactly like the recipe. Man, I totally would have been down for this in Austin!